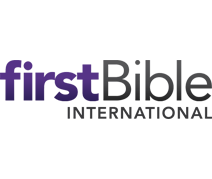 Welcome to the FirstBible Online Store! We desire to bring you "mission" minded books and materials. We believe that missions needs to be focused on "unreached people groups". The church needs to bring unreached people groups the Word of God, His plan of salvation to them in their language. You will find books and material centered on this belief by Dr. Charles Keen and other like-minded authors.